I just got these great insoles from Syono. These insoles are awesome and they have arch support. They are a foam material but they are firm enough that they offer a great amount of support. You can simply insert these into your shoes and they fell great. I felt a lot of extra support when I used them and they felt great when walking. I noticed my feet hurt a lot less when I wore them. 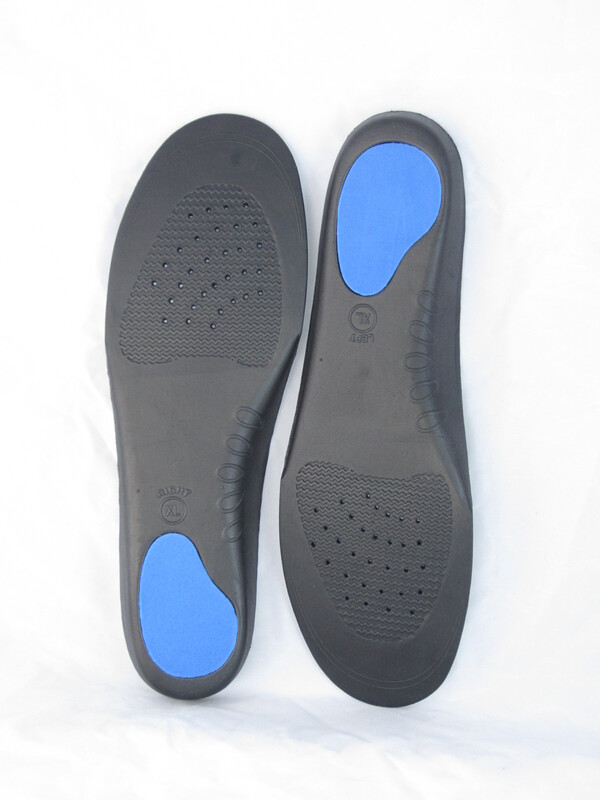 They are very comfortable, sturdy, and offer a great amount of support when walking or standing for a long time.